Category: Herbs, Tinctures. Tags: herbs, single tincture, tincture. 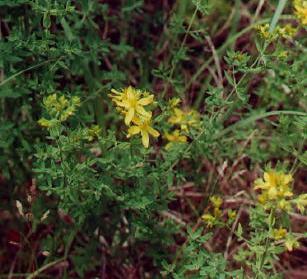 St. John’s Wort was used in medieval times to treat emotional and nervous complaints. It has long been used as a tonic for nervousness, depression and anxiety. It is a valuable tonic for the liver and gallbladder. In an infused oil, St. John’s Wort is antiseptic and used for wounds. Also it relieves muscle cramps and nerve pain.